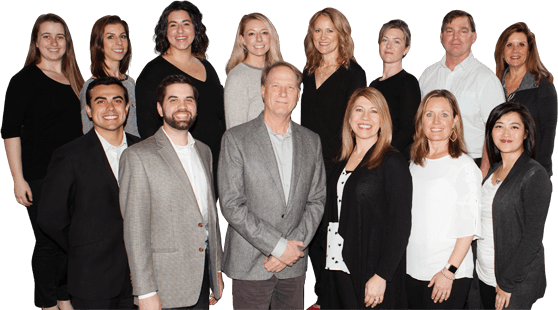 Sycamore Valley Chiropractic is proud to serve the Danville and San Ramon communities as a leading presence in chiropractic and wellness care. Since 1984, our practice has aimed to provide advanced techniques for patients of all ages. Our unique team of doctors and massage therapists are here to work together in order to provide patients with the best possible care. At Sycamore Valley Chiropractic, our mission is to help patients achieve a higher level of health that they’ve never reached before. We strive to help patients get over the “hump”, out of pain and back to the life that they love. At the heart of our care, you’ll always find honesty. In fact, our goal for each patient is to integrate a dynamic process that brings quality and caring chiropractic while tailoring the entire process to their specific needs. We’re proud to help patients of all walks of life feel better and heal better. Our doctors have an exceptional knowledge in helping athletes, young professionals, families and seniors reach new levels of health. We pride ourselves on being able to work with you to achieve your goals in health! Our team of amazing doctors and staff members would love to help your family on their journey to wellness. If you’re interested in finding out what chiropractic care can do for you, don’t hesitate to contact our practice today.